With a combination of marketing technology proficiency and a track record of successful CRM and lead gen deployments, Matt Flores is a first-class executive with the right skill set to take CIVIC where we want to go. 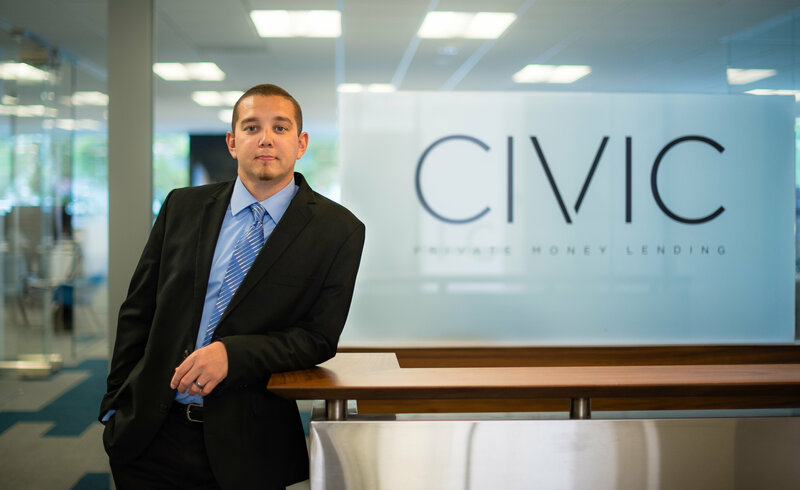 Direct private money lender Civic Financial Services announced the hiring of lead generation technology expert Matt Flores as Senior Director of Marketing. 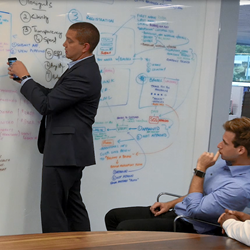 This comes as a profound move for the real estate investment financier, as Matt Flores pioneers the integration of lead gen innovation into the private money industry. With more than 15 years of experience in the conventional mortgage space, Matt Flores comes to CIVIC with deep expertise in implementing marketing technologies that acquire new customers and increase overall sales. In spite of the shifting, unpredictable lending landscape, Flores navigated his career towards success by effectively translating a company’s growth objectives into quantifiable marketing strategies. Flores began his career in the early 2000’s working with customer relationship management (CRM) systems well before it was a standard application for lenders, so his professional development and career trajectory has mirrored that of the evolving lead gen technologies. Prior to joining CIVIC, Matt Flores served as Vice President at two conventional mortgage lenders, LenderFi and NewLeaf Lending. While Vice President at LenderFi, Flores was accredited for growing the company by successfully changing the business model, which increased loan margins and ultimately put LenderFi on the map nationally. He also held leadership positions at Capital Line and Skyline Home Loans, where he served beside long-time trusted colleague, William J. Tessar. Civic Financial Services is a private money lender that has grown from start-up to lending leader in just four years. For more information on CIVIC private lending, visit http://www.civicfs.com or call 877-472-4842.